The Asus Padfone 2 is the sequel to one of the unique handsets in the market. The device can be plugged into a tablet dock to become the brains of an Android tablet. Add the optional QWERTY keyboard, and you have a laptop computer. Asus has really updated the specs for the Asus Padfone 2, adding a quad-core 1.5GHz Qualcomm Snapdragon Pro APQ8064 processor, and the manufacturer even included 2GB of RAM to go along with the larger 4.7 inch screen. The whole system smacks of being a top shelf device. 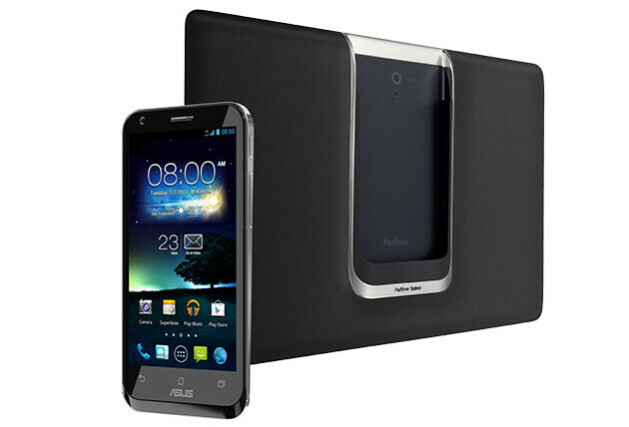 At the time that the Asus Padfone 2 was announced, the company said that it would be available in black or white. So far, only the former model has been seen. That is, until now. Photos of the stunning looking Asus Padfone 2 in white have been leaked and while it shows white just about everywhere, the bezel around the front of the tablet dock remains black. The Asus Padfone 2 is expected to launch in Europe and Asia at the end of next month with Bulgaria, Denmark, Finland, Germany, Hungary, Italy, Poland, Portugal, Romania, Spain, Sweden, Hong Kong, India, Japan, Malaysia, Singapore, Taiwan, Thailand and the U.A.E.getting first dibs at the device. The Asus Padfone 2 in Europe will cost €799 (around $1,040 USD) for the 32GB model, and €899 ($1,170 USD) for the 64GB variant. This was the phone I wanted the most but got tired of waiting for it to come to T-Mobile so I ordered the N4 instead. I still like what I see with this concept, especially when the videos of the computer monitor docking station were released. Maybe I'll get the Padfone 4, the N4 should last me at least two years before needing to upgrade again. 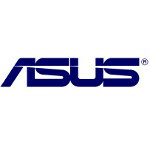 I hope Asus has a lot of success with this phone, I feel they've just scratched the surface with the potential it has. This phone just screams for a dual boot Android/Ubuntu combination that would totally knock the docking station out of the park. it is 349+399=749 and only the phone part of padfone will be $650. so do the math. and for that price you are getting two device that can function at the same time . I think the current mobile processors are already powerful enough to get the docking phone-tablet / phone-laptop combo working. Moto's lapdock was too slow when it came out. The OG Padfone still had quite a bit of software work needed on it to really be called a "combo". I hope this time around everything meshes together to really show what great potential this has. I also like the change in the attaching mechanism from the OG Padfone. Sliding the phone in or out is way better than having to open a latch, putting the phone in and closing it. Too bad it wasn't released on Networks in the US. Does it have an SD Card slot?